Spectrum Medical Diagnostics is committed to enhancing patient treatment and diagnosis for substance abuse in Canada. 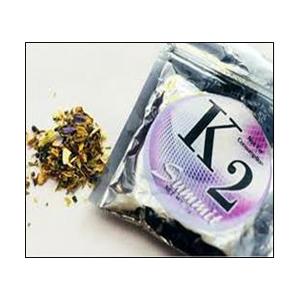 Partnering with us for your drug testing needs will help provide more effective treatment for patients. Our mission is to collaborate with treatment centres, government agencies, and clinicians to offer high-quality treatment programs and help eradicate Canada’s substance abuse issues one step at a time. We are passionate about translating technology into sustainable, healthy, and safe solutions that accelerate patient diagnosis and laboratory productivity. Our mission is to offer leading-edge treatment programs and screening technologies to health care practitioners. Through treatment prevention services and education, we are committed to enhancing patient treatment and diagnosis for substance abuse in Canada. 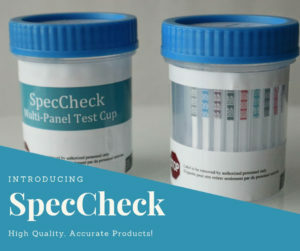 We are pleased to announce that Spectrum MDX recently launched our own brand of rapid POCT screening devices for substance abuse and fertility screening. Our brand is synonymous with high quality, accurate products designed to enhance patient treatment. We strive for continuous innovation and improvement, making us the leader and preferred choice for all point of care needs. 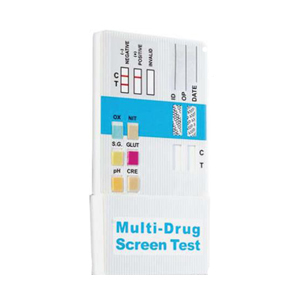 This format is an easy to use, self-contained test designed to detect multiple drugs at once. 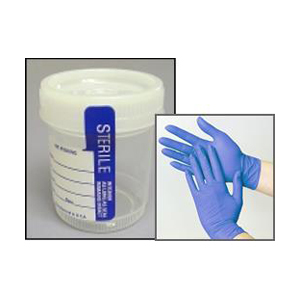 No handling of urine is required and results can be interpreted in just minutes. 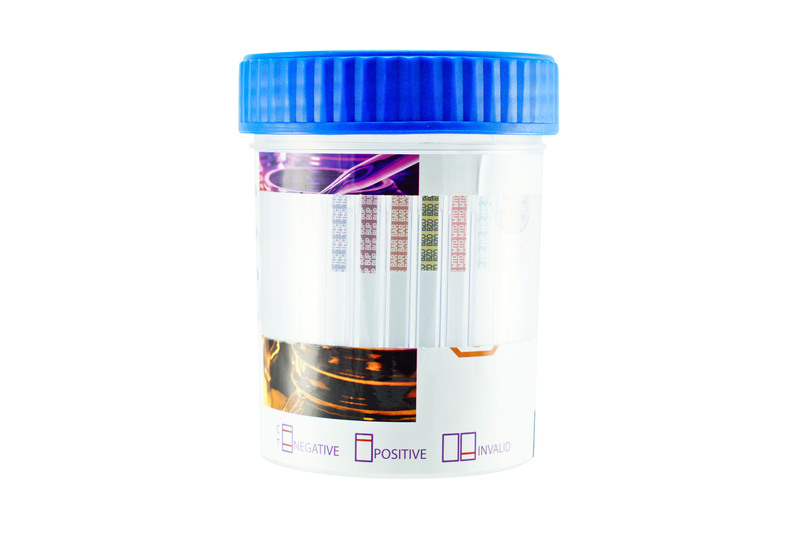 These test cups are fully customizable up to 17 different analytes including built-in adulterants. The average shelf life is 18- 24 months. 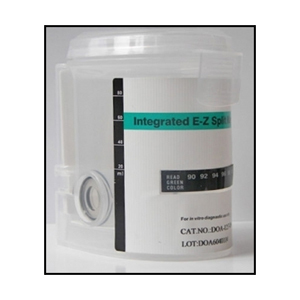 This format offers a separate chamber for urine collection and is collector activated with a key. It is easy to use with results in just minutes.The clear cup allows for visual integrity verification and may be shipped in the same container if laboratory confirmation is required. The multiple panel dip format is designed to detect up to 14 different substances at once including built-in adulterants. Results may be interpreted in just minutes. 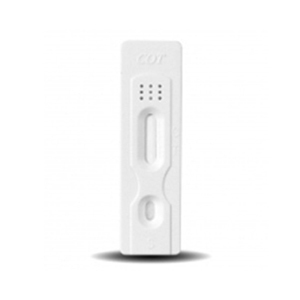 One Step Cotinine (Nicotine) Test: This rapid test detects Cotinine in human urine within minutes and has a cut-off level of 100 or 200 ng/mL. 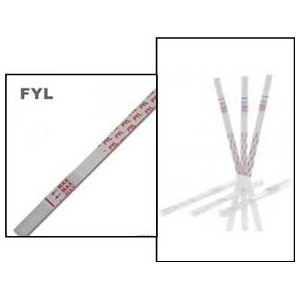 It is available in a cassette (Pipette) or dip format. Our core competencies support screening and patient care in substance abuse, women’s health, infectious disease, cardiac and tumour marker screening. Our value-added solutions such as webinars, one-on-one consultations, product sheets, and videos enhance the confident delivery of patient diagnosis and treatment for healthcare practitioners. Our objective is to diversify our position in the marketplace by offering value-added solutions catered to each market segment. We operate with strict compliance according to Health Canada regulations and we align our reputation and resources with ISO Certified companies. Our acquisition model prioritizes North American-made products and Canadian manufacturers. 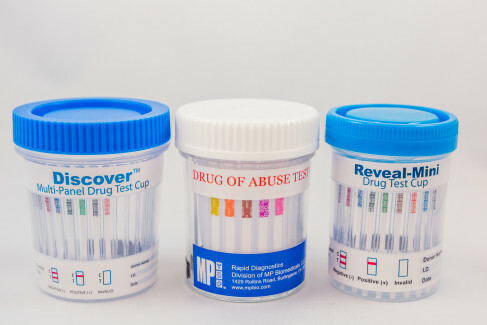 Spectrum MDX can provide assistance with drug testing protocols (SOP’s) and offer comprehensive training for your staff. At Spectrum MDX, we aim to exceed your expectations. From the application of screening diagnosis to interpreting test results, you can count on us to facilitate industry protocol and best practices. Guaranteed. 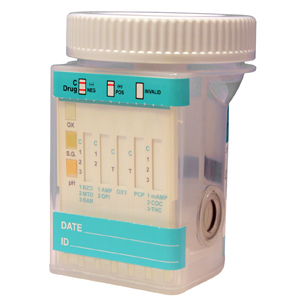 For more information on urine drug screening speak to a member of our sales team.